Oh the glory of a ban! Iceland is undoubtedy reaping the rewards of falling foul of the ASA with their Ethos-driven Christmas ad. And whilst the other, posher, retailers launch their festive offering of Christmas feasts and gifts set to a backdrop of heart-warming reinterpreted pop and a snowflake filled night sky, Iceland is already wiping the floor with the lot of them. Social media is clamouring with messages of support. 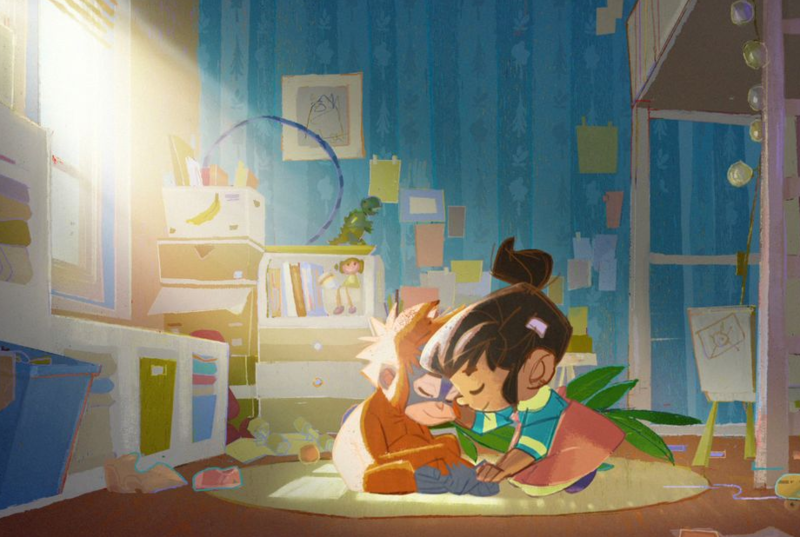 Support for their stance on palm oil, for their right to show the ad, and – fabulously – for their range of food. People are commiting to make this go viral, and swapping shopping tips. This was a mammoth risk. It has broken every rule. There’s no product, and it’s (as the ASA pointed out) a political statement. It’s challenging. And it’s underscoring a bold decision that Iceland made earlier this year, to ban palm oil. Surely Iceland’s target shopper isn’t going to respond to this? But yes, they have, and yes they will. What’s more, plenty of people who wouldn’t have dreamt of shopping in Iceland will now pop in. And Iceland proves that you don’t need to be posh to take a stand for your principles. Nor should you underestimate people’s capacity to stand with those who do: especially when the establishment punishes them for it. Bravo, Iceland. A triumph, on very many levels.